The Supreme Court has denied an application to appeal a judgment concerning Afu Faumuina Tutuila Tanugamanono and matai of the village. 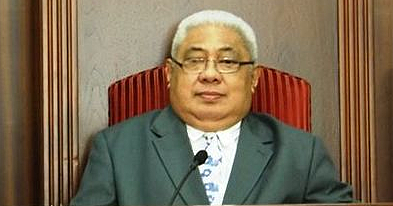 A matai from Tanugamanono, Palaiali’i Tuvale Atoa sought to appeal the judgment made in 2012 by former Supreme Court Judge, Justice Pierre Slicer. But Justice Lesatele Rapi Va’ai denied the application saying it lacks a foundation. Therefore, Justice Slicer’s ruling stands. The Court instead ordered Palaiali’i to pay Court costs of $500. Palaiali’i was among several matai from Tanugamanono whom Justice Slicer ordered to pay compensation of close to $1million to the family of Afu Tutuila Faumuina. Prior to the decision from Justice Lesatele, lawyer Maiava Visekota Peteru representing Palaiali’i, sought the Court’s approval to appeal the judgment. Leinafo Taimalelagi appeared on behalf of Afu Faumuina Tutuila. Maiava said her client insists he was not involved in the matter and that his name was removed from proceedings. “My instructions was the appellant suffered medical problems sometimes and specifically during the hearing of this matter,” Maiava said. “He believed he did not need to attend nor was he informed to attend the hearing of the matter. The appellant is arguing he had no involvement in the case and he was not there. 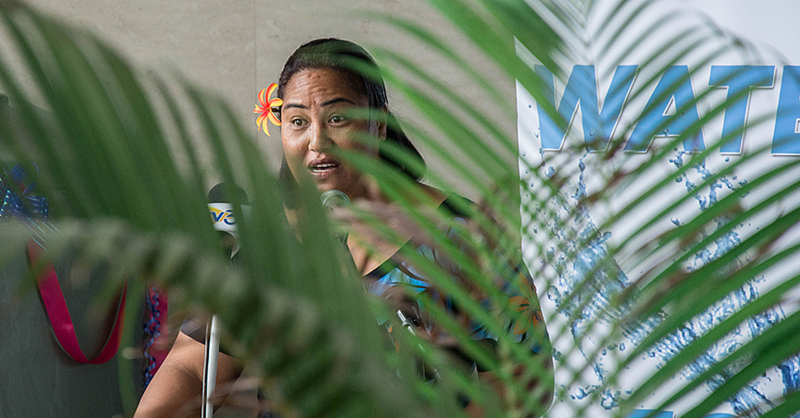 Maiava added her client believes the evidence was given by another person by the name of Pala’iali’i Louis, who is the Secretary of the Human Rights Protection Party (H.R.P.P). She also said that Palaiali’i had his land sold in July this year as a result of this matter. But Ms. Taimalelagi opposed the appeal. 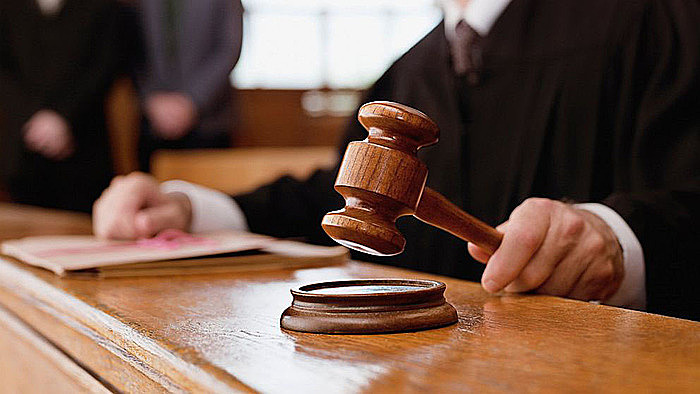 She told the Court there is sufficient evidence the appellant was represented by lawyer Alalatoa Rosella Papali’i during the hearing of the Tanugamanono case. “In terms of delay there has been significant delay in judgment by 2012 also judgment delivered in 2014,” said Ms. Taimalelagi. “Only recently that the appellant made decision to appeal the judgment and his reason before the Court to set aside the judgment is unreasonable. “He claims there will be no harm to our client. We submit there will be significant harm to our client. 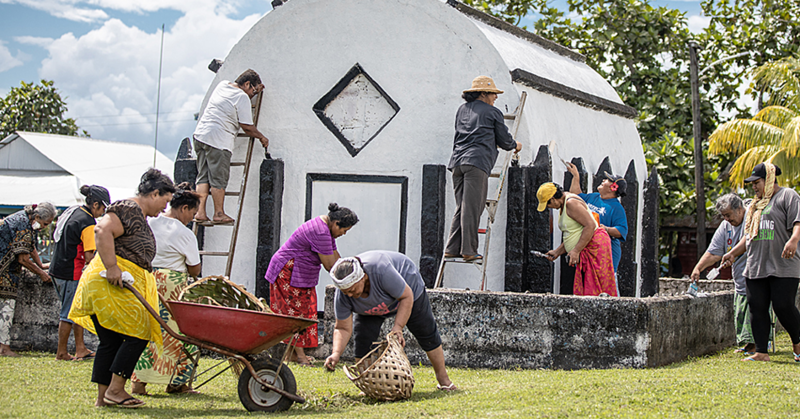 Afu Tutuila’s family was forcefully evicted from Tanugamaono over a dispute involving land. Their property was burnt and the family members were violated during an attack orchestrated by the village council.